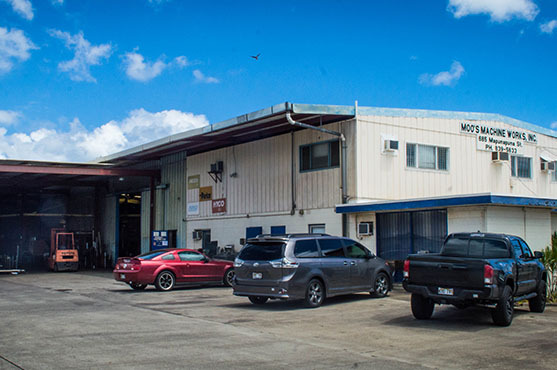 From our home base in Honolulu, Moo’s Machine Works Inc provides state-of-the-art industrial welding services for industrial projects locally and beyond. As an established welding company, we offer quality work designed to leave you satisfied. 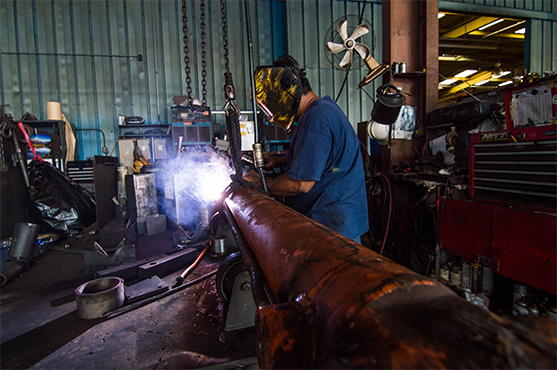 Our expert industrial welding workers come to Moo’s Machine Works Inc from a variety of backgrounds and have been hand-picked for their experience and attention to detail. Our welding services are what can turn your ideas into a fantastic enterprise. Our industrial welders will provide you with an approach to welding that is safe and successful. Call Moo’s Machine Works Inc to speak with a friendly representative from our welding company. We’ll listen to your project plans and recommend the best steps to take. Contact us now for more information or to schedule an estimate.